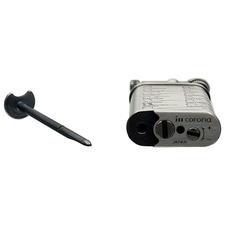 IM Corona lighters are among the best in the world and sell at a price that is far less than most other lighters of similar quality. We all use Corona lighters and have been perpetually delighted by them. 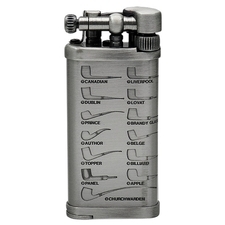 With an angled flame, they are perfect for the pipe smoker. 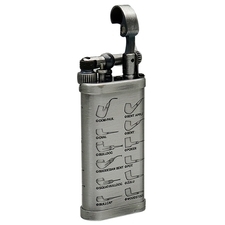 The best lighter I have ever used,It took five years to need service using it almost every day never failing to light. Excellence!!! That's what to be be said. The Old Boy is really an Old Boy... Little beauty... and excellent in efficiency... 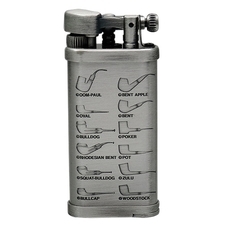 This is an excellent purchase for the quality and for the price. Best regards.